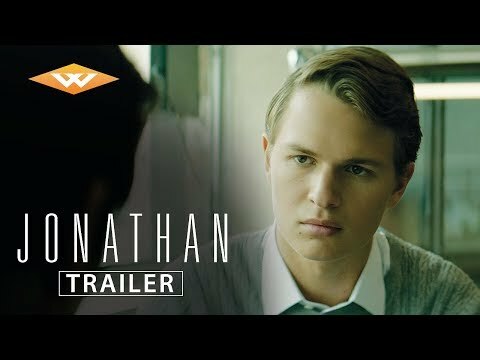 Jonathan is a young man with a strange condition that only his brother understands (both portrayed by Ansel Elgort). But when he begins to yearn for a different life, their unique bond becomes increasingly tested in this twisty sci-fi drama. Jonathan was released on VOD 154d ago in the US.